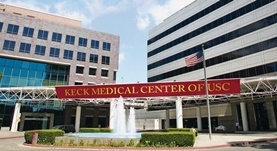 Dr. Ana Maliglig graduated from the Keck of USC. 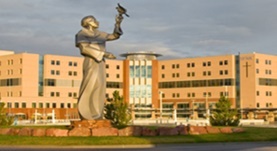 She did her internship at the St. Mary Medical Center and completed her residency program at the University of Southern California. She is specialized in Radiology and board certified in Diagnostic Radiology. 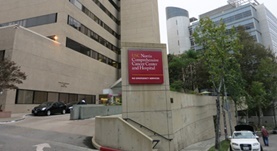 Dr. Maliglig has been in practice for more than 11 years and is affiliated with the USC Norris Comprehensive Cancer Center, Keck Hospital of USC and the St. Francis Medical Center. During her career, she has also contributed to a clinical research publication. Dr. Ana Maliglig has contributed to 1 publications. Beavis, A.L., Matsuo, K., Grubbs, B.H., Srivastava, S.A., Truong, C.M., Moffitt, M.N., Maliglig, A.M., Lin, Y.G. ; Fertil Steril. 2011 Jun.